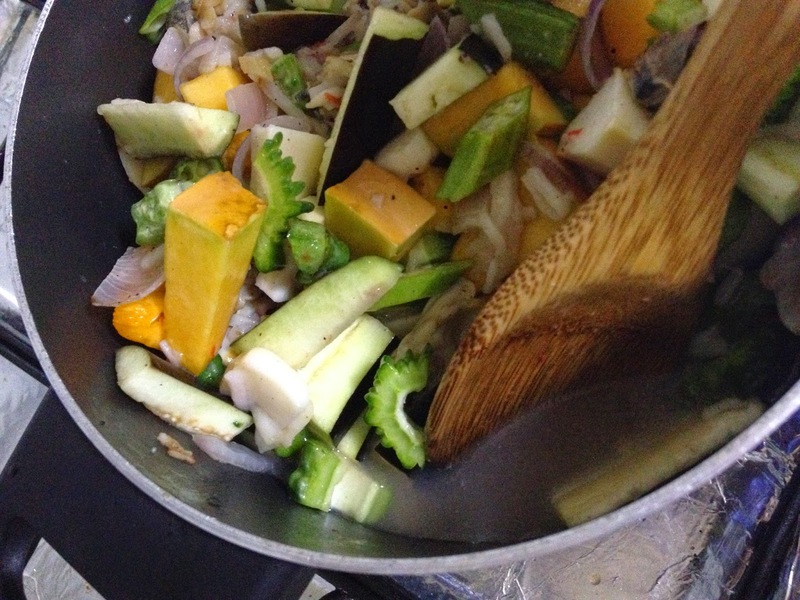 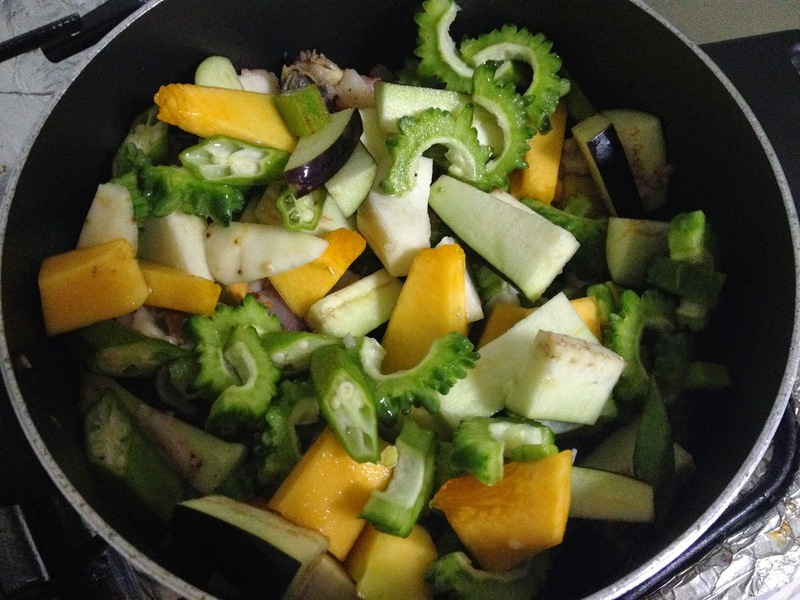 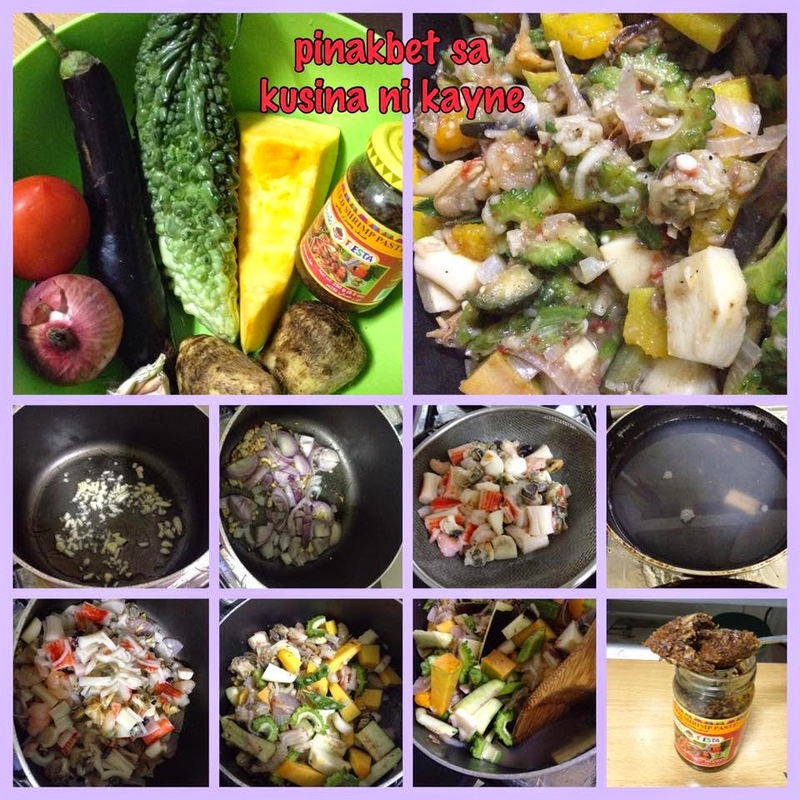 Here is my first attempt to share my own recipe version of an easy PINAKBET!!! 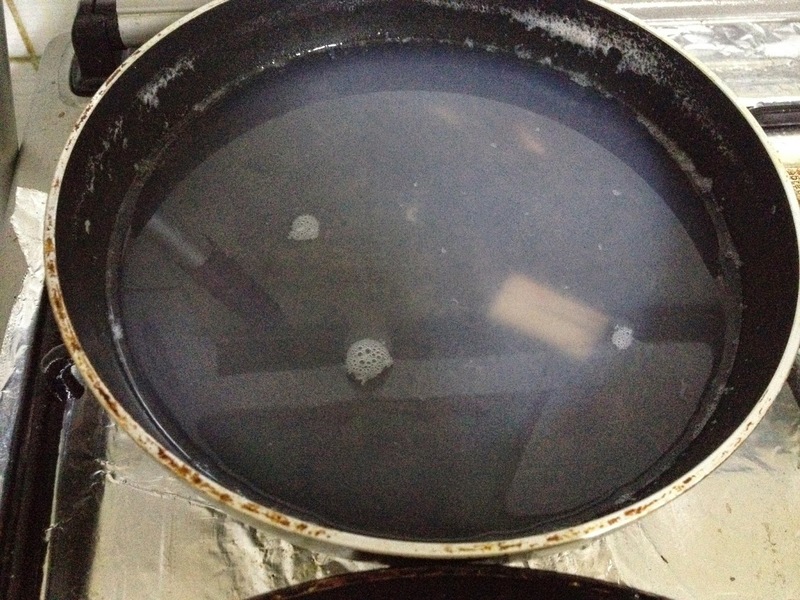 Many of us are not familiar with measurements, so in my recipes I will give basic measurement/sizes (hints) for all of us, and learn from what ingredient (maybe) is lacking or too much. 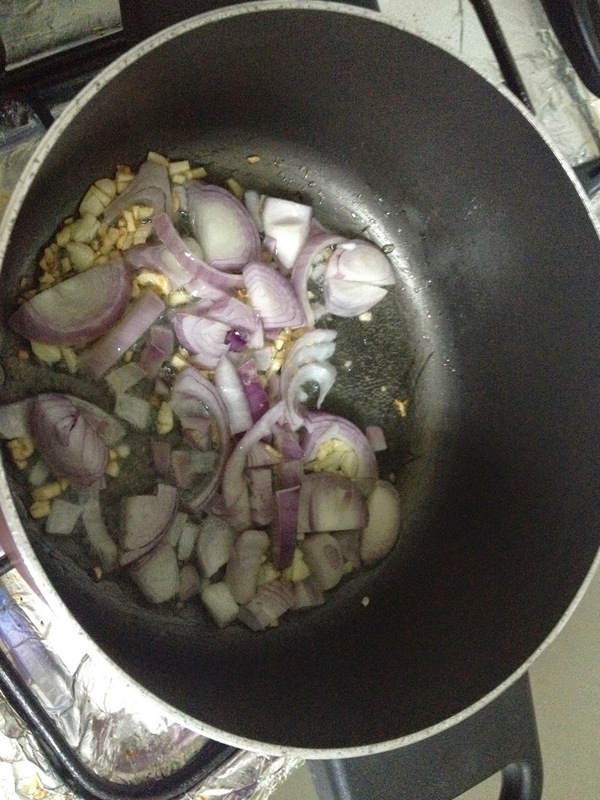 Step 4 – Add onion until it becomes transparent. 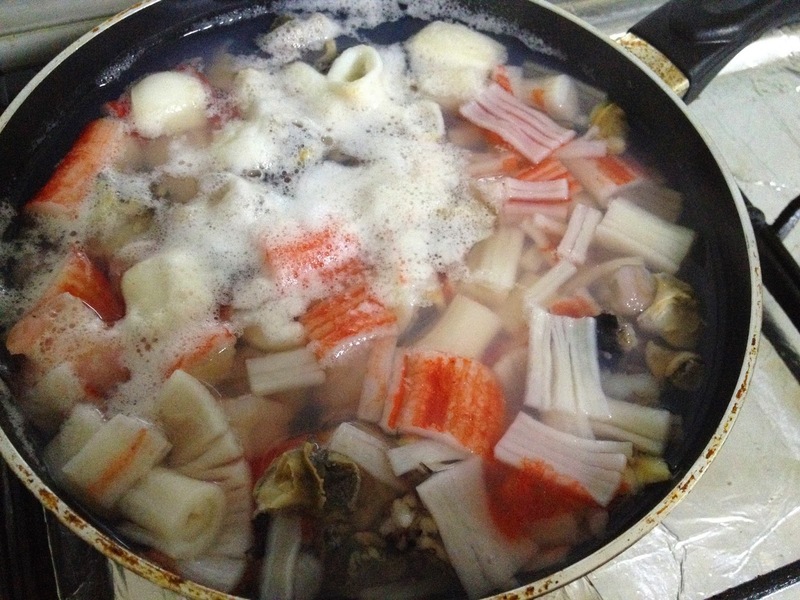 Before hand, I have prepared my chosen meat or poultry or seafood that I would like to mix with this recipe. 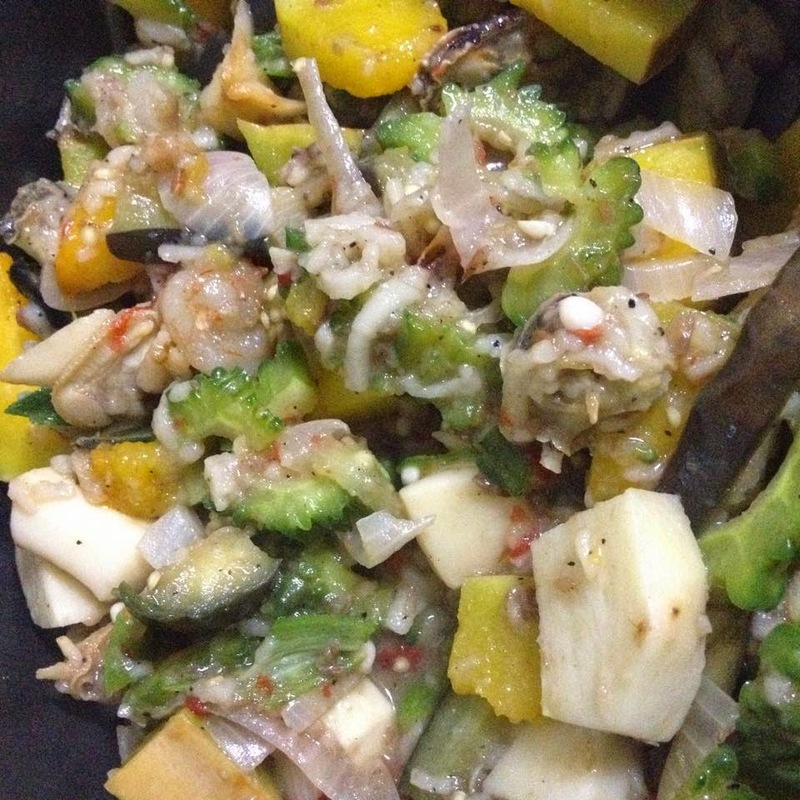 Often times, pinakbet is mixed with pork or chicken… but in this recipe I chose mixed seafood. 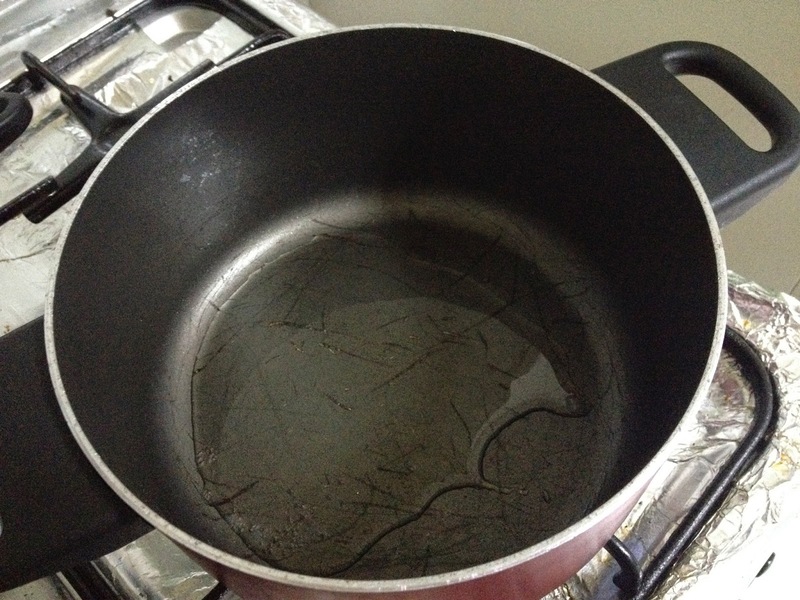 I washed it once or twice and boil it to a hot water, once they are totally boiled I have kept its soup to be used later. 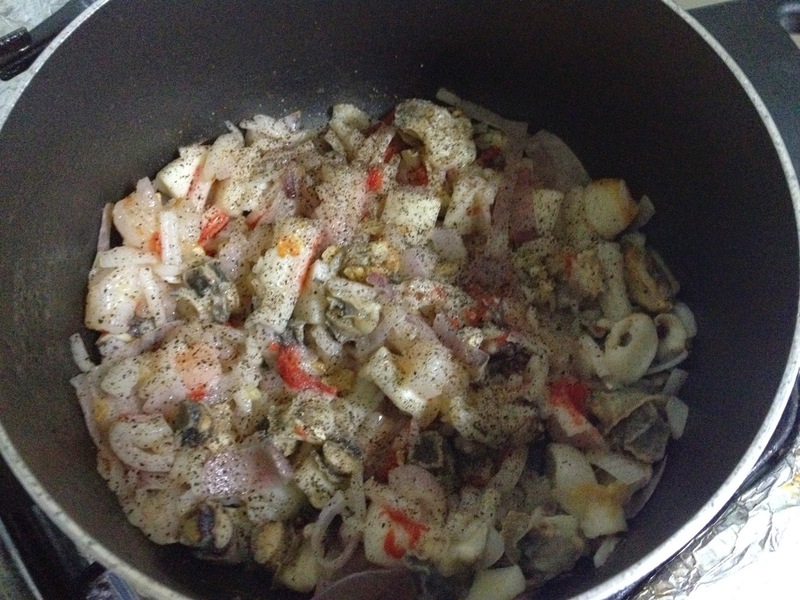 Step 5 – Add the mixed seafood (and a little black pepper), sauté. 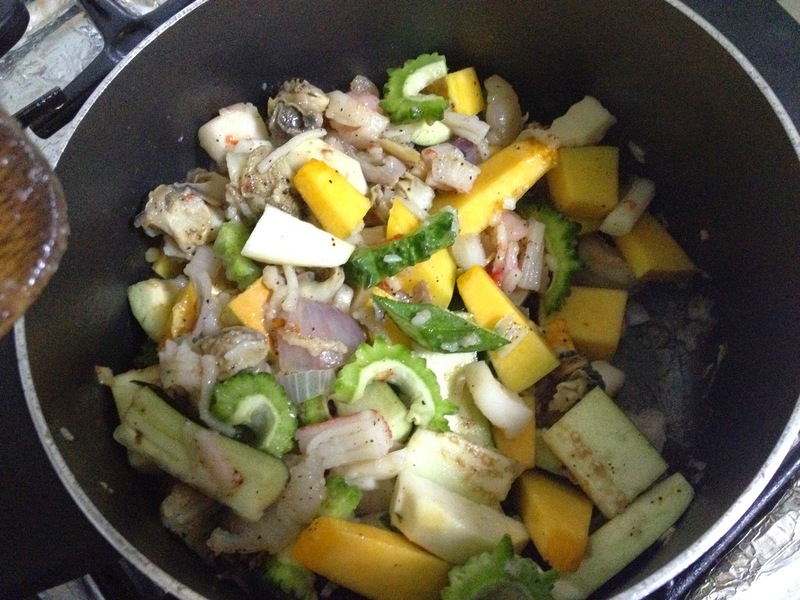 Step 6 – Once the seafood is a little cooked, add the mixed vegetables, sauté. 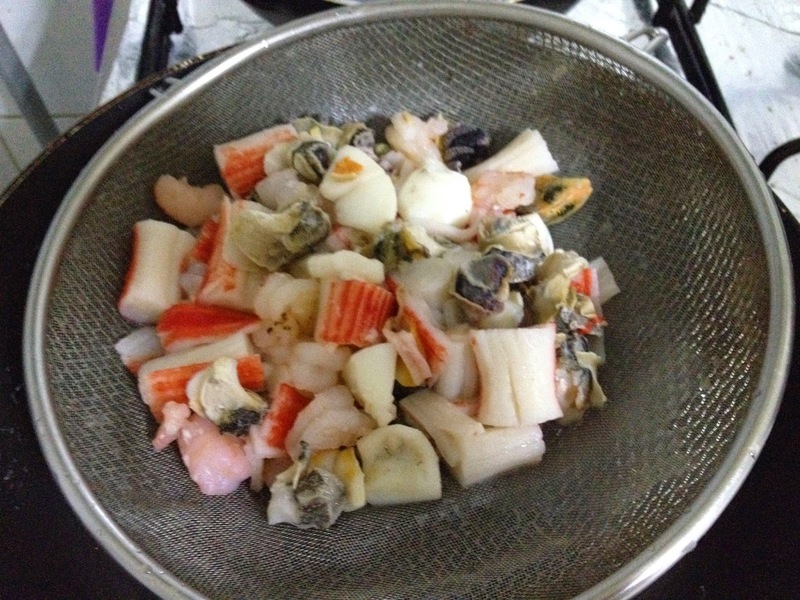 Step 7 – Add the soup of the seafood that we set aside earlier and mix. 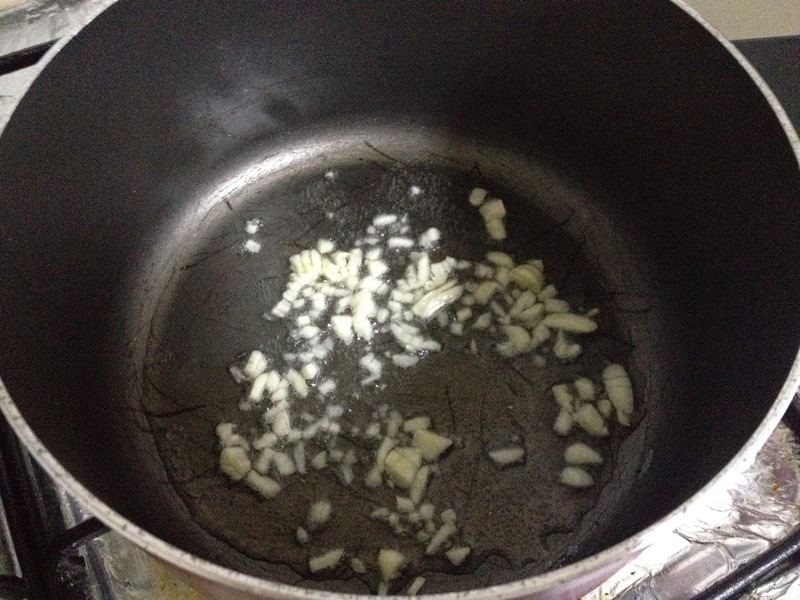 Keep it for at least 2-3 minutes. 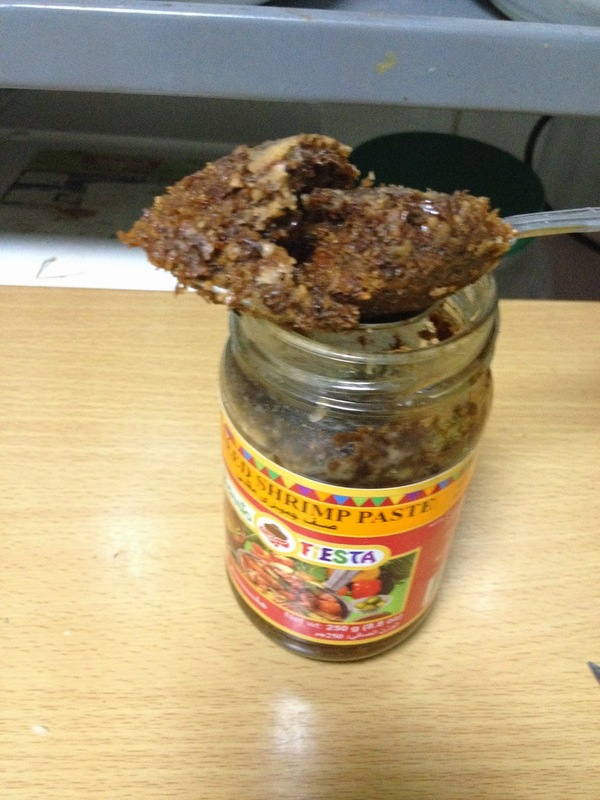 Step 8 – Add 1 – 2 spoons of shrimp paste to taste. 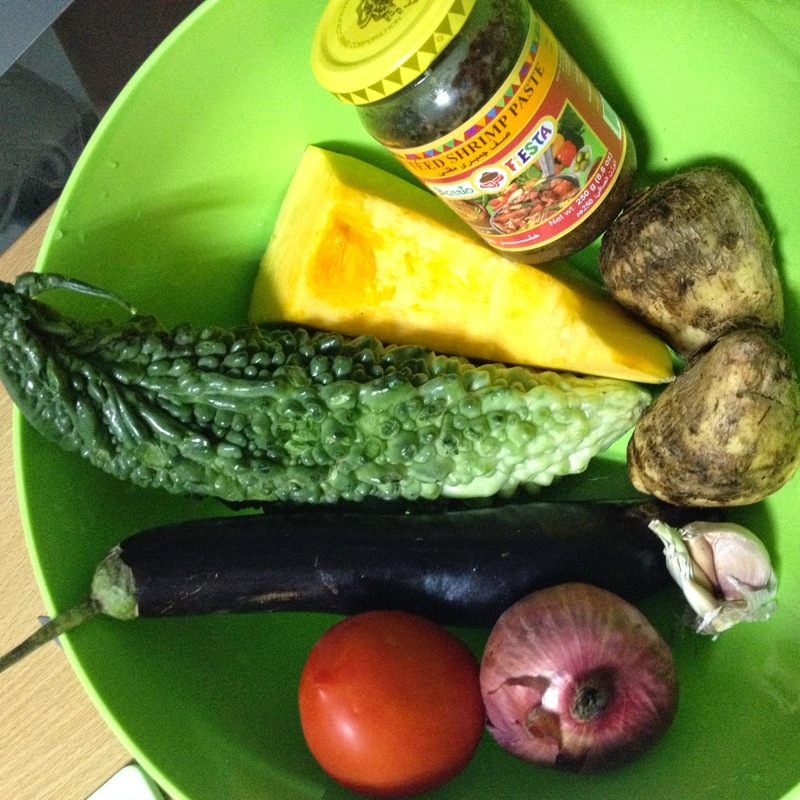 You may add salt and pepper according to your taste and mix. 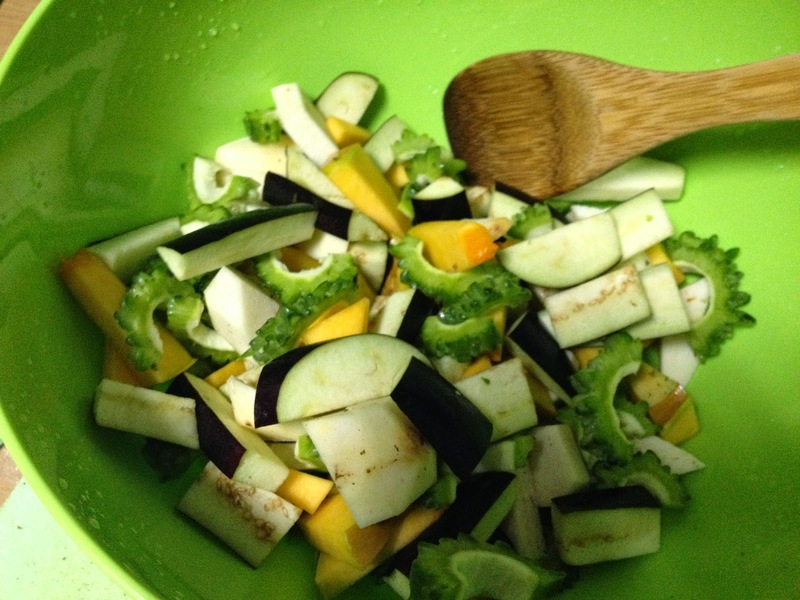 Tip : Half cooked vegetables are known to be healthier as many people said… so try not to overcooked them!